This HTML5 video demo utilizes the Popcorn.js framework to dynamically display source data annotations as the remix plays. Red text links to sources. 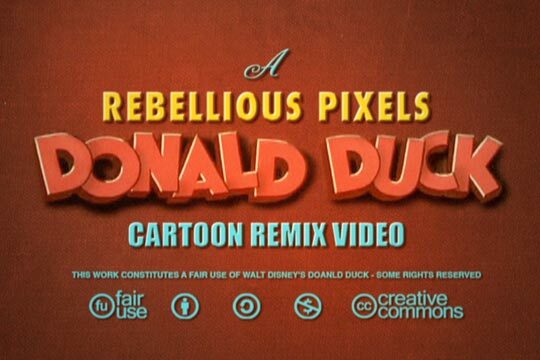 Donald Duck Meets Glenn Beck is a fair use remix created by Jonathan McIntosh. Read more about this HTML5 project on my blog.